YRMC’s Patient Blood Management Program: Get Ready to Go Global! What’s Cooking? 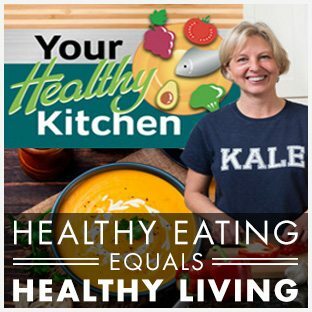 Good Food and Good Health in Your Healthy Kitchen!